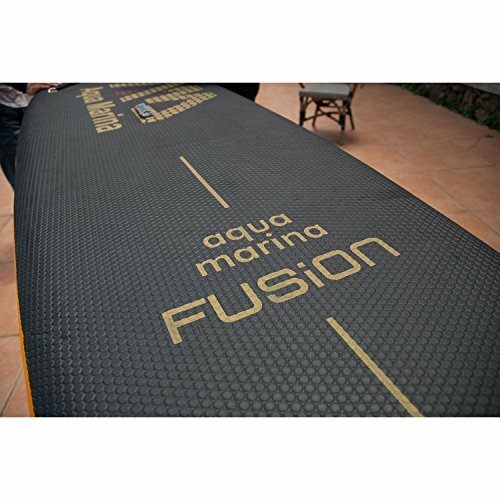 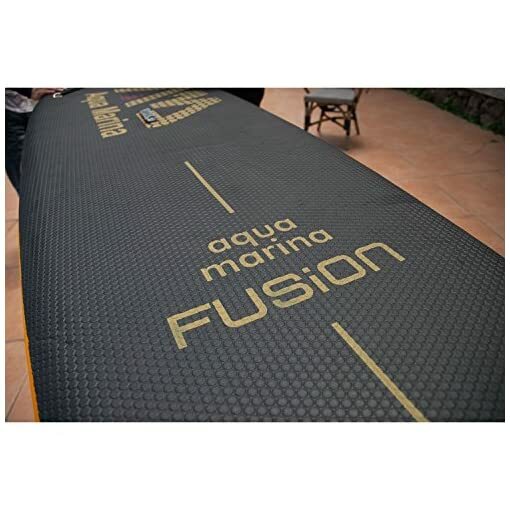 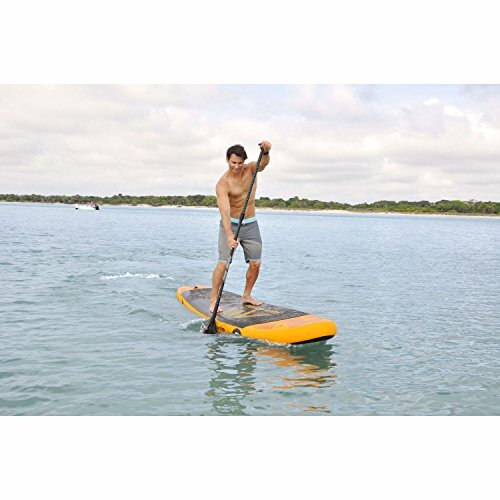 The fusion gets its reputation as an excellent flat-water cruising board, with its length and proportion, providing excellent glide fro cruising, exploring and fitness. 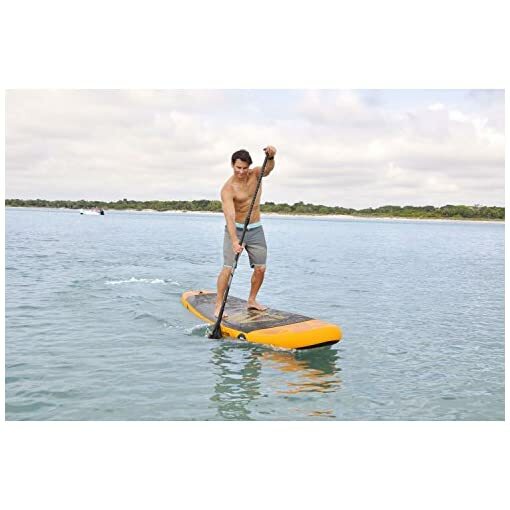 An extremely comfortable and effortless board. 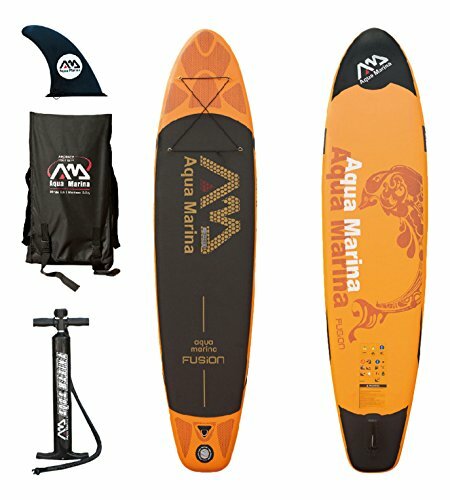 Also includes center fin, pump with gauge, magic backpack and EVA deck.